Shopping in Thailand is so satisfying. Everything is cheap and most are of good quality. When you go to the city's central hub, you'll find bargain shopping options everywhere. There are cheap options, and not so cheap ones (but they are still cheaper than the ones being sold anywhere in the world). What I can tell you is that you'll be getting value for your money - quality products are indeed affordable. We stayed at the Pratunam area during our 4 days 3 nights stay in Bangkok. Shopping areas are just a walking distance away. The lively malls and street stalls will definitely tempt you to buy because the products are so affordable. Yes, it definitely brought out the material girl in me. 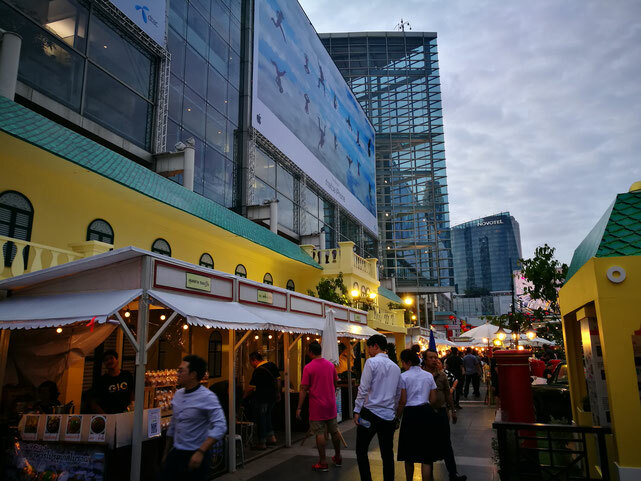 Our shopping was mostly spent at the Pratunam Market, Baiyoke Gallery Fashion Mall, Platinum Fashion Mall, Pantip IT Plaza, and Central World. 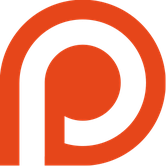 On this blog post, I highlight my haul on most of these places. These do not include what our other family members bought for themselves. If you want me to take note of the fashion, electronics, and pasalubong (bring home gifts) that my mom, dad, sister and brother bought for themselves, just let me know in the comments below. 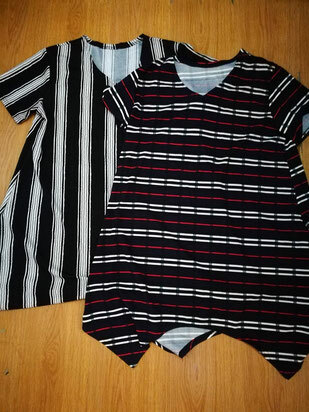 The two dresses on the left are 100 baht each. 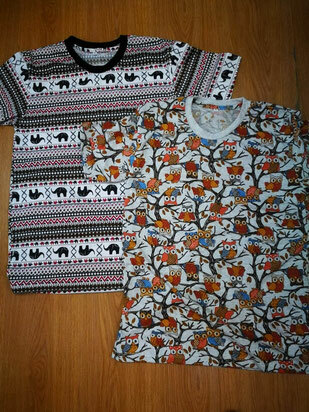 The cute t-shirts on the right, with one having an elephant print and the other with an owl print cost 120 baht each. You can actually get these items in cheaper prices in other places. But I'm the type of person who doesn't want to haggle too much. I want to support the locals in their business, and yeah, I'm a bit shy when it comes to haggling. 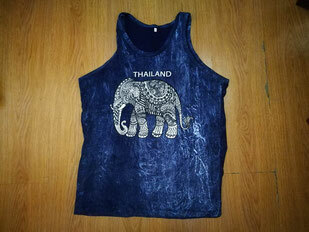 The sleeveless shirts on the left have a wholesale price of 100 baht each (if you buy in three's). 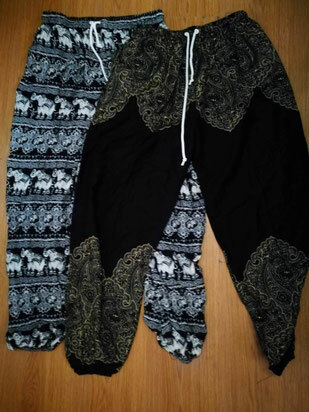 On the other photo, the comfy pants cost 100 baht each (my mother haggled the pants for me - from 120 baht). I'm the type of girl who lives for craft supplies. 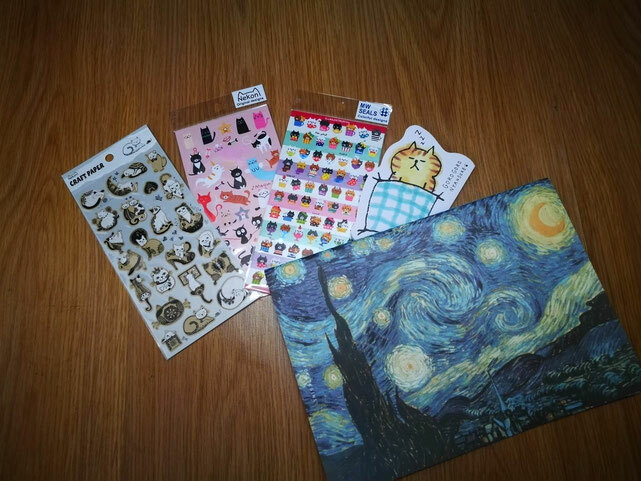 I love the cat stickers (3 for 125 baht) and the sleeping cat notepad (45 baht). And I couldn't say no to the Van Gogh print on this notebook (150 baht). 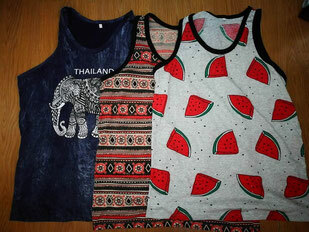 I couldn't leave Thailand without buying a pasalubong for my bestfriends. 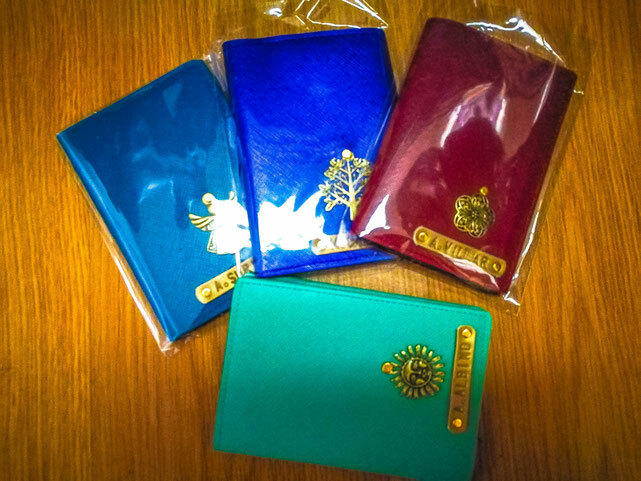 I got some passport holders personalized with their names on it. The logo was also part of the price. I got them for 100 baht each, but I also found a stall which sells them for 80 baht each. You'll find these stalls which personalize bags, wallets and other items for you in the main shopping areas of Bangkok. 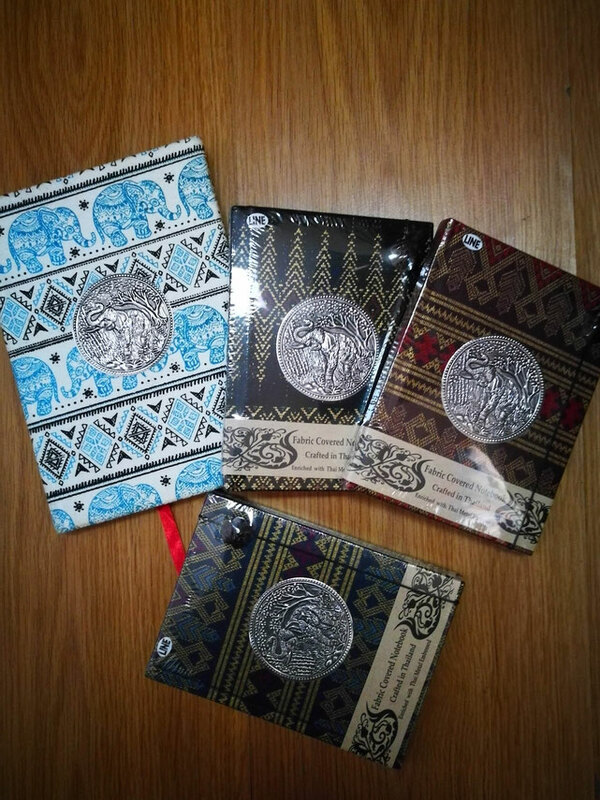 Another pasalubong item that I got for my friends are these notebooks which have an elephant embossing. They look so rich and I think my friends will like it. 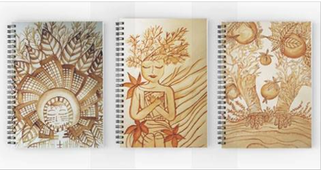 The small notebooks cost 120 baht each and the bigger one cost 150 baht. 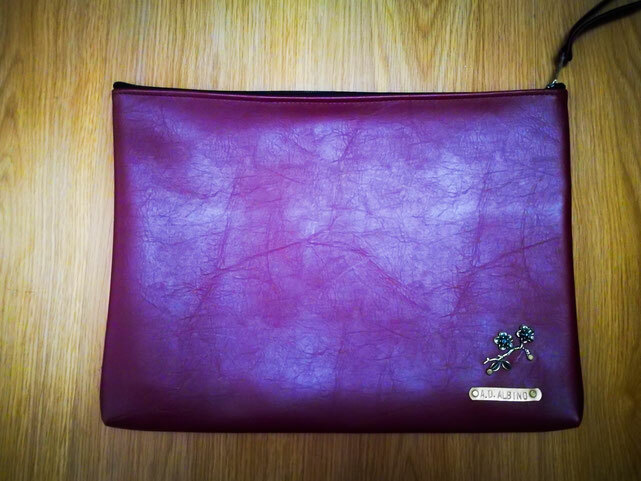 From a faux leather shop, I got this laptop bag personalized for 220 baht. It has my name on it and I chose a branch with flowers logo. At the Platinum Fashion Mall, I bought a couple of accessories. 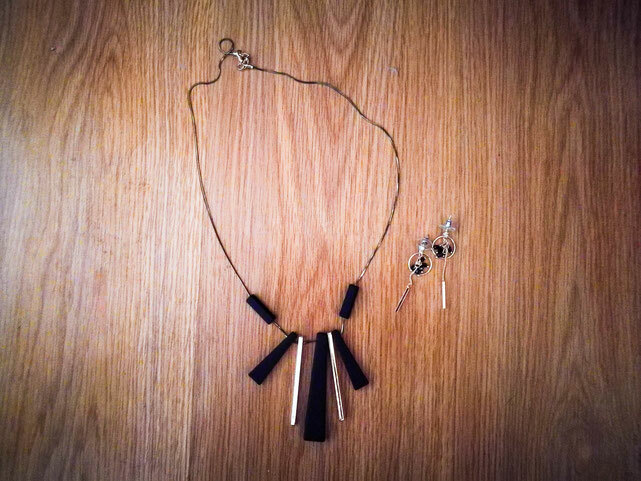 The necklace costs 150 baht, and I didn't made an effort to haggle the price of the earrings (which cost 150 baht as well). Again, you can find these items in cheaper prices in other shops. 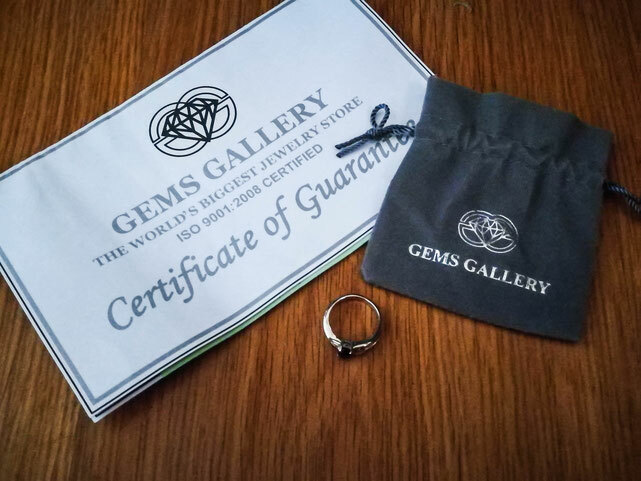 Part of our tour package was visiting the Gems Factory. It's a government-owned facility which also has a shopping gallery. 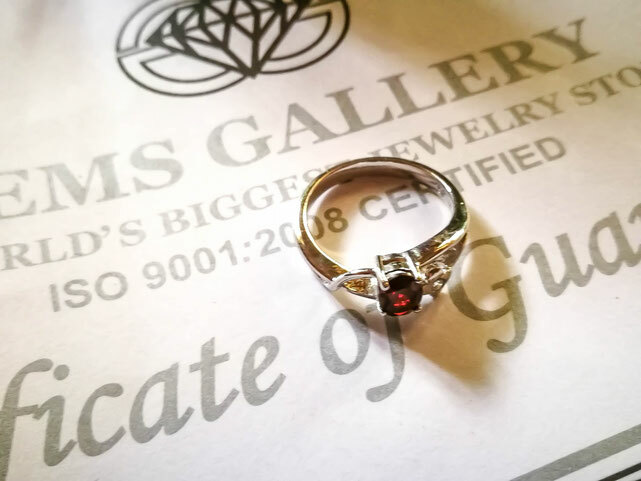 I wasn't planning to buy anything there, but Madame Kee lured me into buying this garnet ring. She gave me a discount and I bought the ring for 1,488 baht. My purchase came with a certificate of guarantee that the item is authentic. And last, but not the least, I bought an elephant's painting at Safari World. I wish I knew the name of the elephant who made this painting. They showed us how the elephants paint on watercolor paper during the elephant show. I had to leave the show early because my heart breaks for the elephants. Before leaving, I had to compete with other people in buying this painting. The painting is 750 baht, but I don't give a damn about the price. 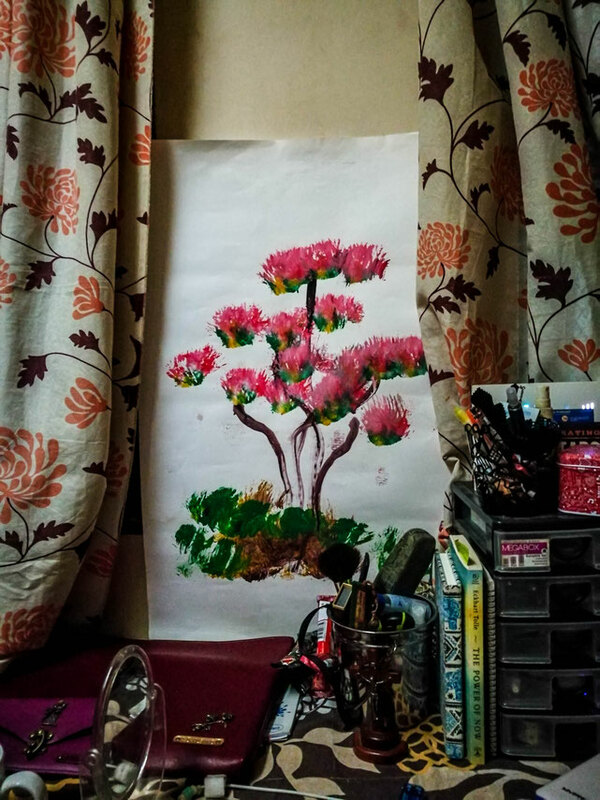 It's the most beautiful painting I have at home. 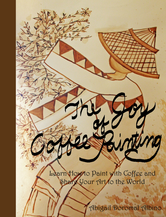 I plan to collect at least one painting in every country I get the chance to visit. So all in all, I spent 4928 baht or 147.41 dollars for everything. Worth it? Yes, definitely. These include the things I commonly use everyday, and some precious items. Coming from the Philippines, I expected that everything will be cheaper in Thailand. I wanted to prove to myself that we will be making the most out of our trip by buying things in dirt cheap prices. The prices of items in the Philippines and Thailand are almost the same, but Thailand is just a tad bit pricier. Even if products in Bangkok have a little bit more monetary value, they are still of better quality. There are times though that good quality products in the Philippines are quite expensive. 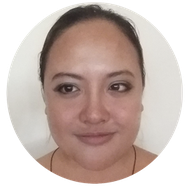 Another difference is that there are a lot of things you can find in Thailand that are difficult to find in the Philippines. But with this shopping haul, everything was definitely worth it. If you get the same products in the Philippines, they might have the same price or are more expensive. I also couldn't find some of these products in my home country. Do you have shopping experiences that you want to share on this blog? Did you get lower prices for these items? Share your experiences on the comments section below! There are periods though that decent quality products in the Philippines are quite luxurious. Another alteration is that there are a lot of things.